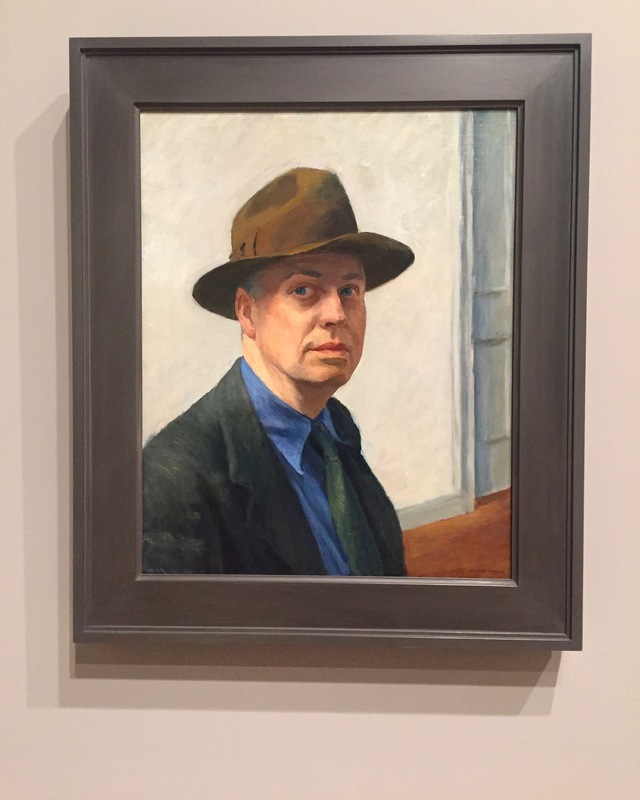 About the artist: Edward Hopper was an American realist artist whose works often depict American landscapes. His work is displays in museums throughout the world. Posted in ManhattanTagged Edward HopperBookmark the permalink.